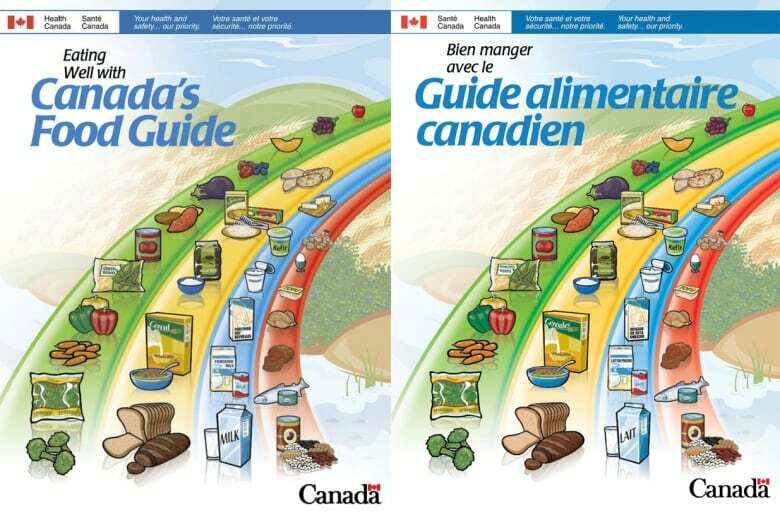 Canada's food guide is about to get a major revamp from Health Canada, causing concerns among beef and dairy farmers in the province. When Trevor Welch meets with other beef farmers across New Brunswick, they usually direct their attention to the latest weather conditions. These days they're concerned about Canada's Food Guide. "They feel discouraged that they would see Canada's Food Guide go away from something that would be such a healthy choice," said Welch, a director of the New Brunswick Cattle Producers board and president of the Canadian Angus Association. A nutritious diet includes popsicles and potato chips? Welch said many farmers in the province are concerned about such changes because their livelihood depends on beef sales. "We take great pride in the product that we're producing and to [say] that Canadians should reduce their intake of animal-based protein like beef, I'm kind of disappointed in that," said Welch, the owner of Garvie Mountain Angus, a beef farm in Glassville, about 130 kilometres north of Fredericton. He keeps an average of 30 cows, a number that grows to 60 in summer. 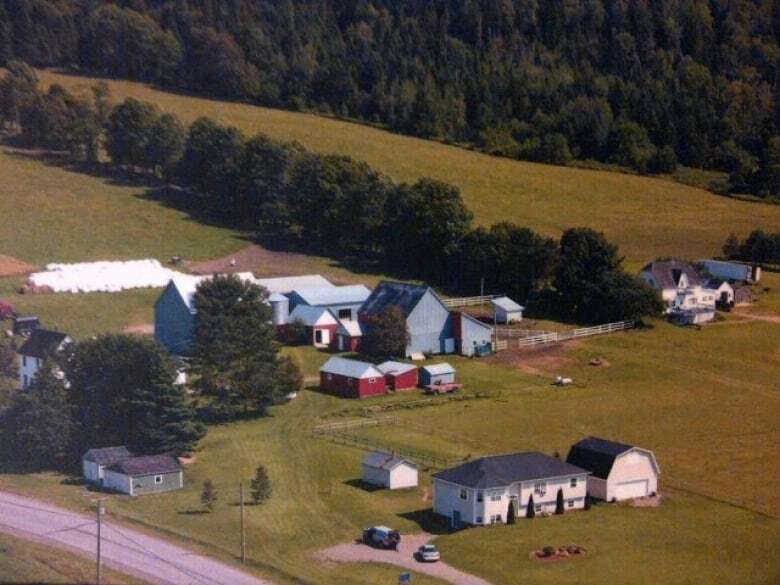 Since New Brunswick is a rural province, Welch said, he hopes the changes in the food guide won't have a big impact on his fourth-generation beef farm. But he does expect some impact on his family-run business, as well as on the other 600 beef farmers in New Brunswick. 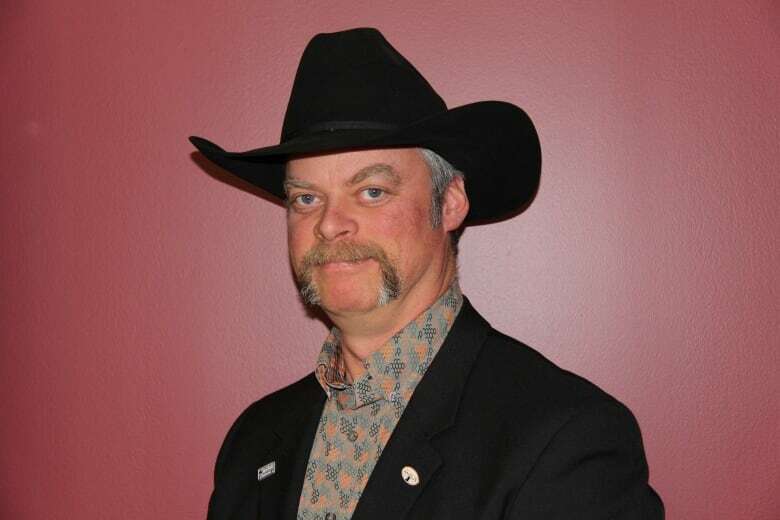 "I do hope consumers do still see beef as a healthy choice and they continue to consume that in a balanced fashion, along with other food groups," said Welch, who sells most of his beef in the Carleton County area. 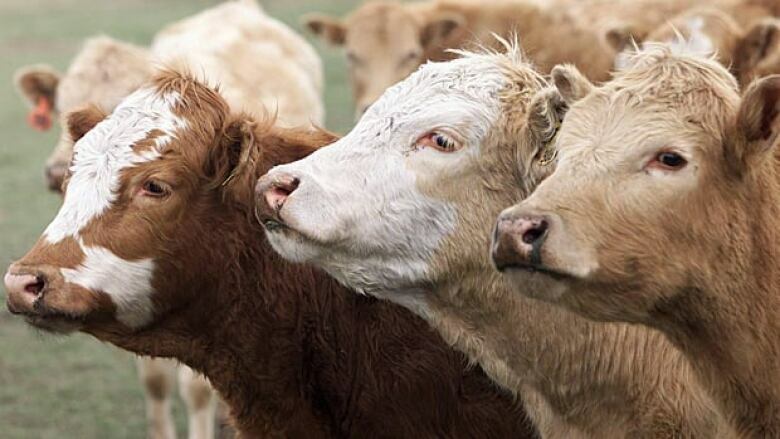 Beef producers aren't the only ones worried about the potential changes. Dairy farmers are also expressing some concern. The draft food guide also recommends replacing foods that contain mostly saturated fats such as cream, high-fat cheese and butter, with foods that contain mostly unsaturated fats, such as nuts, seeds and avocado. 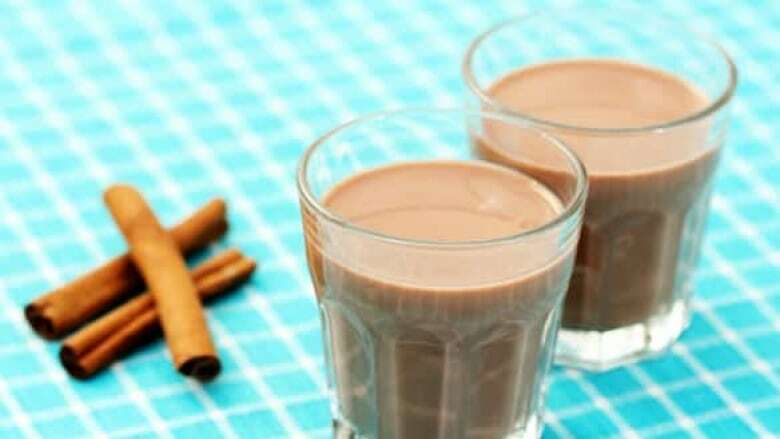 It recommends lower-fat milk and yogurt, and cheeses that are lower in both salt and fat. "You're picking on a good food product … forgetting all the nutritional qualities it provides for a person," said Paul Gaunce, a dairy farmer in Passekeag, about 30 kilometres southwest of Sussex. He is also chair of the Dairy Farmers of New Brunswick. 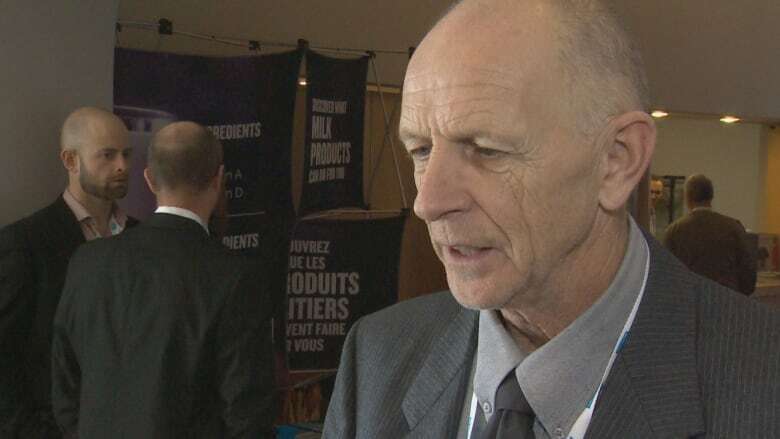 The New Brunswick dairy farmer says Health Canada would "substantially" downsize the dairy portion of Canada Food Guide, which could mean fewer sales, depending on consumers. Gaunce said he still doesn't know what the fallout will be for his industry. But he's hoping consumers will spend more time reading labels and finding out exactly what kinds of nutrients are in the foods they're buying, particularly dairy products. "It's certainly one of the marketing tools we're going to be using and all retailers are going to be using in the future," he said. Gaunce, who is also chair of the Dairy Farmers of New Brunswick and represents close to 200 dairy farmers across the province, says they, too, are concerned. "They're skeptical about why they're picking on dairy when it's such a healthy product," he said. While Gaunce understands that certain foods should be eaten in moderation, he said cheese, in particular, "is being punished." He said health experts are forgetting the fact "it's full of nutrients for people." This isn't the first time New Brunswick's dairy industry has felt like they're being punished. The previous Liberal government adopted the stricter guidelines in June that prohibited food and beverages with "lower nutritional value that contain few nutrients and are higher in saturated fats, sugar or salt." The requirements extended beyond the school cafeteria and applied to breakfast programs and fundraisers. That decision was later reversed in late 2018 under the new PC government. "They're sceptical about why they're picking on dairy when it's such a healthy product," he said. While some industries might feel threatened by the changes to Canada's Food Guide, Serge Melanson, president of the New Brunswick Medical Society, said changes to the food guide are a "very positive development" and based on evidence. He said the new food guide will promote a "healthy well-balanced diet" that's more varied. It will also educate New Brunswickers on the importance of healthy eating and eating in moderation. "For those industries that might feel as though their bottom line will be impacted, perhaps they should reflect on the evidence of whether or not their foods are actually providing the nutritional value that they are stating that they do," he said. Melanson said it's also important to educate New Brunswickers about the dangers of refined sugars, high salt content and saturated fats, which are poor nutritional choices directly linked to chronic diseases. "We have no shortage of those chronic diseases in our province, which puts a great deal of strain on the patients themselves and our health-care system," he said. Melanson said he sees many patients across New Brunswick that are afflicted with chronic diseases like diabetes, heart disease, high blood pressure and digestive diseases. Ann Besner, manager of research and policy with Diabetes Canada, said New Brunswick has one of the highest rates of diabetes in Canada. In 2019, an estimated 12.5 per cent of New Brunswickers are living with diabetes, she said. That number jumps to more than 33 per cent when people with pre-diabetes, a risk factor for the disease, are included. She said it's estimated that diabetes will increase by 30 per cent in the next decade, which means more than 126,000 people are projected to be living with diabetes in 10 years in New Brunswick. "Something urgently needs to be done, and Diabetes Canada is really looking forward to the release of the new food guide to help provide more up to date guidance to Canadians [and] recommendations to eat more healthily," she said. About 20 years ago, Melanson said, Type 2 diabetes was something a doctor would see in a 60-year-old-patient. Today, it's being regularly diagnosed in 20-year-olds. "These diseases are quite serious and they stand a possibility of actually shortening one's lifespan," he said. "Not to mention that it adds a lot of additional costs to the health-care system." 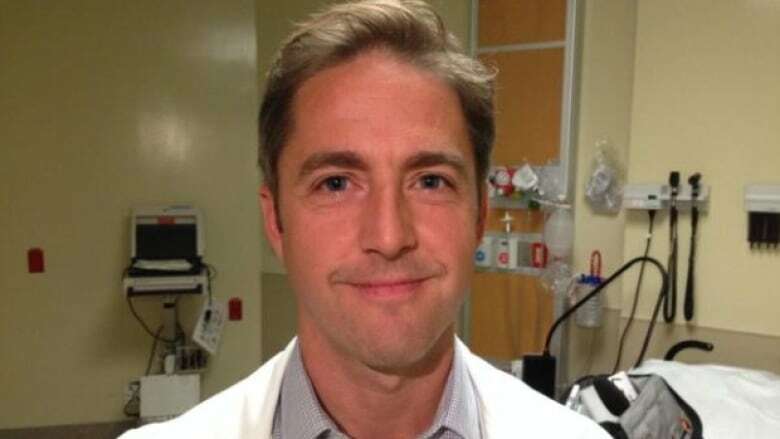 While New Brunswick hospitals are managing a surge in the baby boomer population, he said the following generation — while it might be smaller in numbers — could also require more health intervention at an earlier time. "We might be looking at a generation that may not have as long a lifespan as the previous generation," he said.